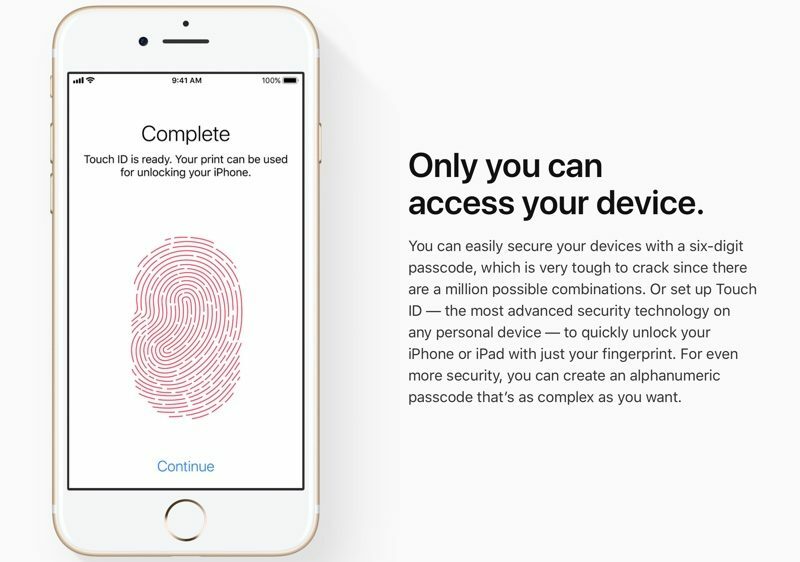 Apple this morning launched a revamped and redesigned Privacy website designed to make its privacy policies more accessible to consumers. 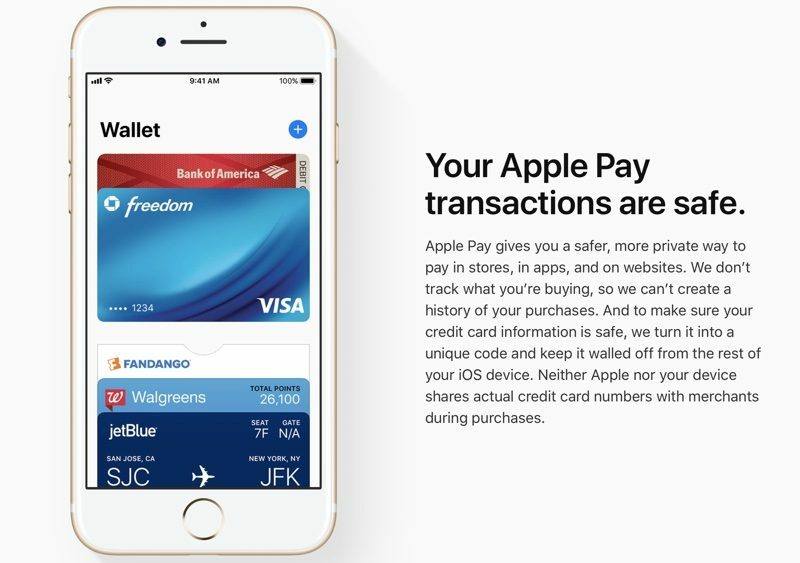 The new site better outlines how Apple's commitment to privacy benefits users through concrete examples of features like Apple Pay and an iPhone's passcode, and it explains how Apple uses encryption, Differential Privacy, and strict app guidelines to protect users. Apple has a section on the new privacy site that cover all of its apps and features, including iMessage, Apple Pay, Health, Analytics, Safari, iCloud, CarPlay, Education, Photos, Siri, Apple Music, News, Maps, and more. It's incredibly detailed and explains the security measures and privacy features built into each and every feature. 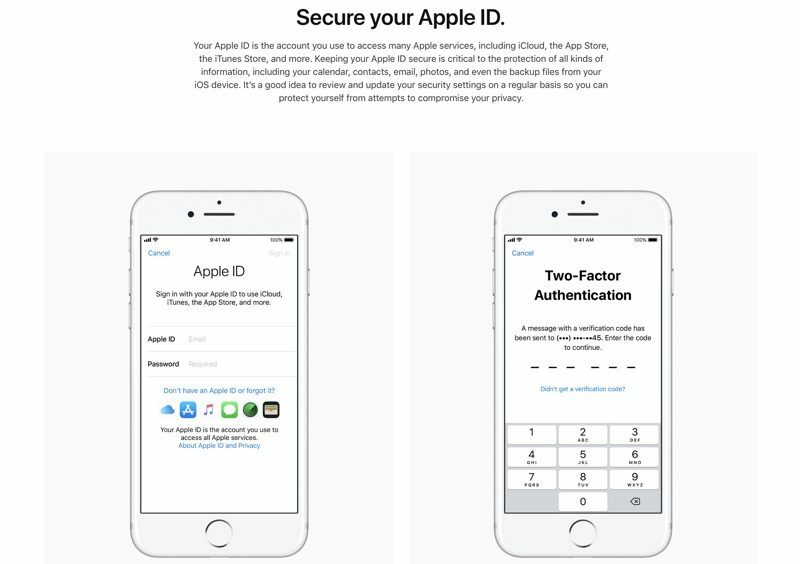 There's also a new feature on how to secure devices with a passcode and Touch ID, and how to keep your Apple ID safe with a strong password, two-factor authentication, and an awareness of scams and phishing attempts. It explains how these features work, and beyond that, why customers should want to use them. Small things like this is what differentiates Apple from the rest. One BIG reason to choose Apple Over Android. And the fact that Apple lays it out for their consumers to have it for reference the material anytime someone has questions or concerns. Apple values the consumers privacy on a high level. Glad to see Apple taking a stand. Shame on Google and Microsoft. Seriously. I have to give out my SSN to rent apartments. They probably store it on some PC running Windows XP, and I know for a fact at least one of them has been hacked and infected with WannaCry. And then there are all the backwards government organizations that also have it. Wish I could give out a signed SHA-2 hash of my SSN instead and let them verify my identity that way. The more Apple tie their brand to privacy, the more I trust them with it. Apple’s brand is the most valuable thing they have. The louder they are about privacy, the bigger the cost if they ever slip up. They didn’t need to go down this route. They could have advocated other aspects of their products. They chose to make this a feature. After this Equifax breach, a ssn will never be the same again.